Dimitri Payet has rejoined Marseille from West Ham United on a four-and-a-half-year deal. The French giant paid in the region of 29 million euros for his services. The France international has joined West Ham United from Marseille on a five-year contract, with the option for an extra 12 months, for a fee in a region of 12.5 million euros in 2015. Since his arrival from Marseille, Dimitri Payet has been best West Ham player. He has scored 18 goals and provided 25 assists in 66 games for West Ham United, including three goals and provided eight assists in 22 games in all competition this season. 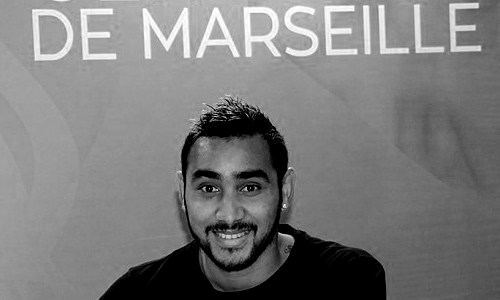 After he was not feel very good at West Ham, Dimitri Payet went on strike earlier this month to force move back to Marseille. The France international received a warm welcome on his return to Marseille.